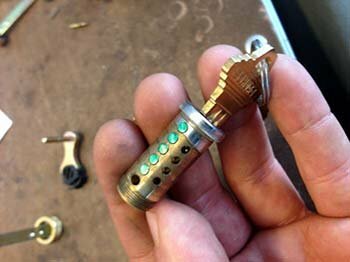 Rekeying locks is a quick and easy procedure and far less cumbersome than getting your locks replaced altogether. In fact, customers are often misguided into carrying out an expensive replacement instead of getting rekeyed. To ensure that you never fall into such traps, always call us. 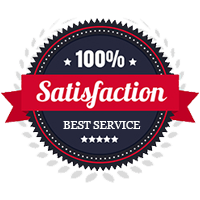 We have been serving the residents of San Jose, CA for over a decade and are trusted time and again for our integrity and honesty. Avail our affordable rekey residential locks services now and bid adieu to your worries. 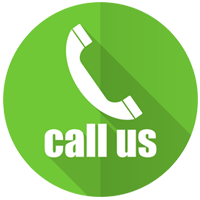 Call us now on 408-461-3436!